Good ideas don’t always pan out. And we all knew that. I just think that we didn’t care. 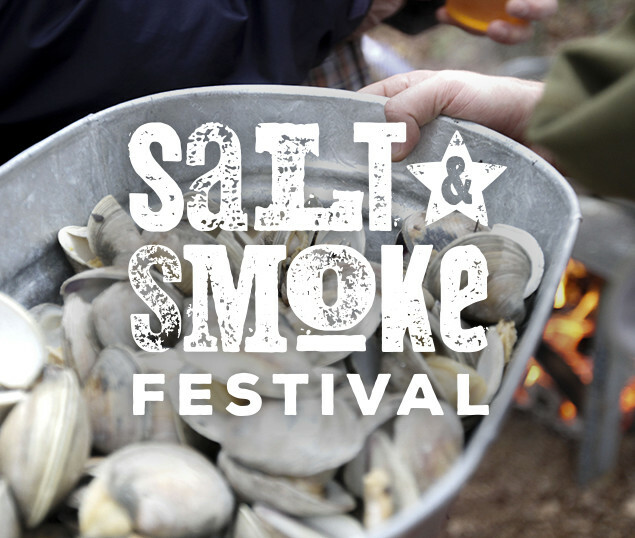 Anna, Sara, and I had so much fun when Salt & Smoke wasn’t Salt & Smoke. When it was just a party with friends. With oysters and beer and bonfires. But we thought people might like to come and join us. We added BBQ and great music to round out the bill. What the hell. And we sent out an email to see if anyone wanted to buy a ticket. We sold more than 100 the first day. 200 by week’s end. It was insane. We stopped selling tickets at 250 because we didn’t want to let it get out of control. And when it was over, people begged us to do it again.